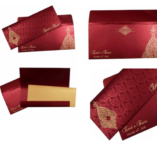 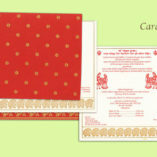 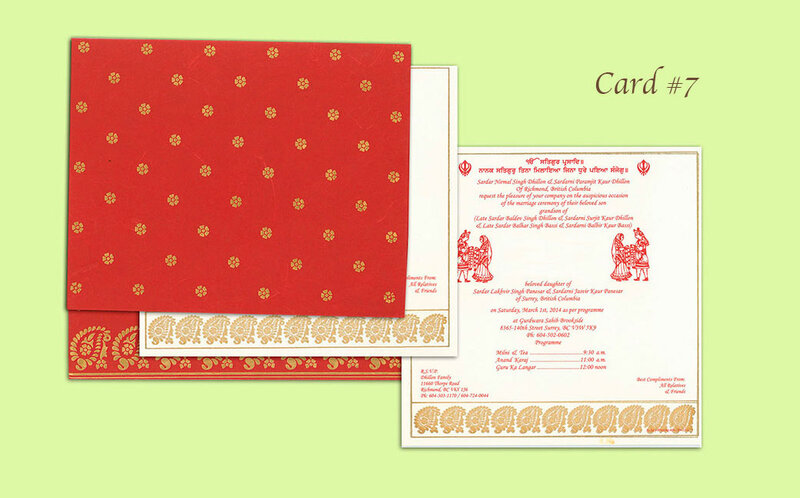 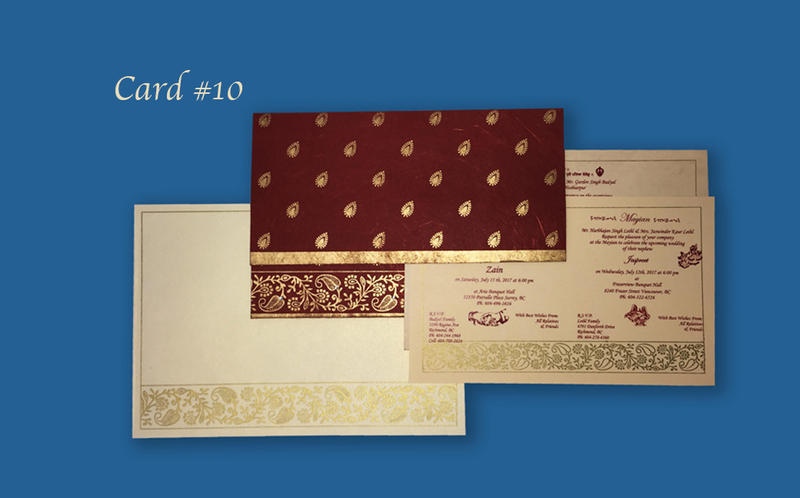 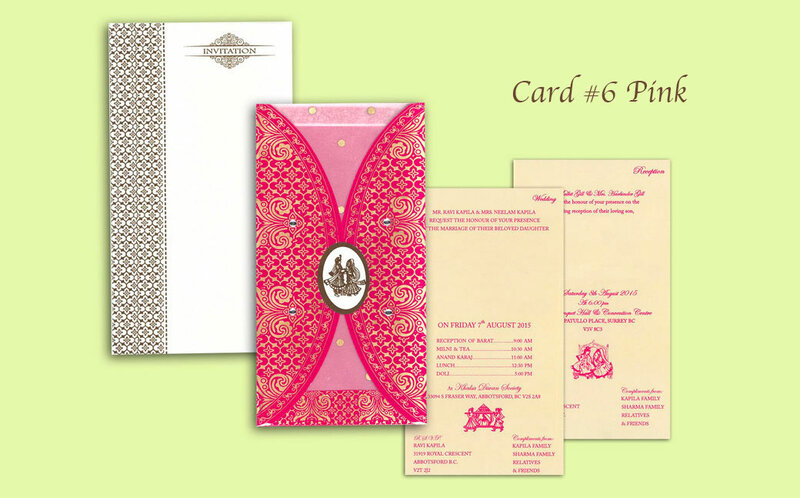 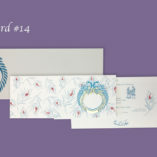 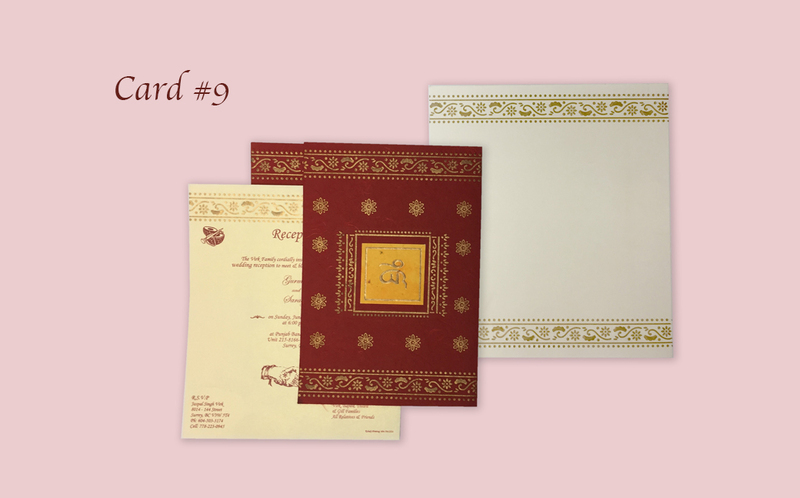 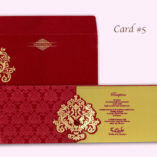 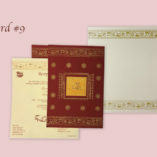 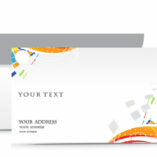 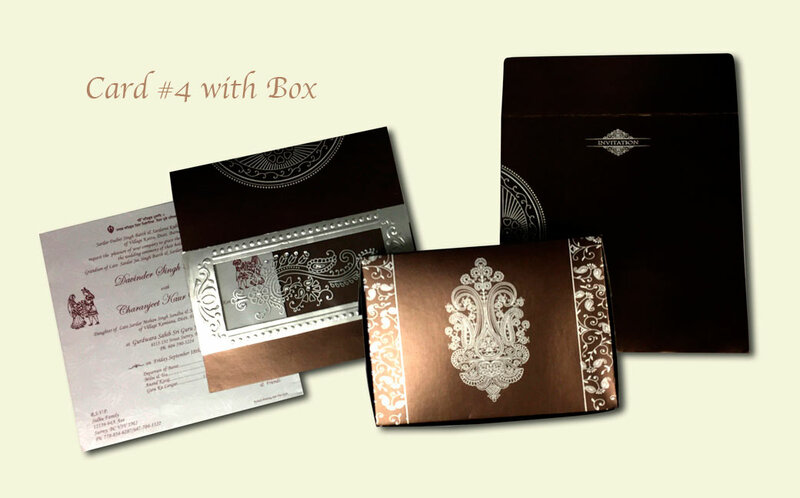 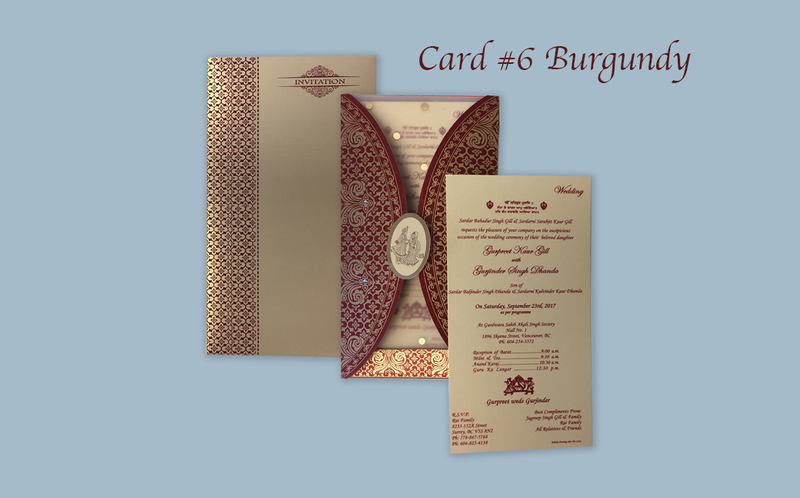 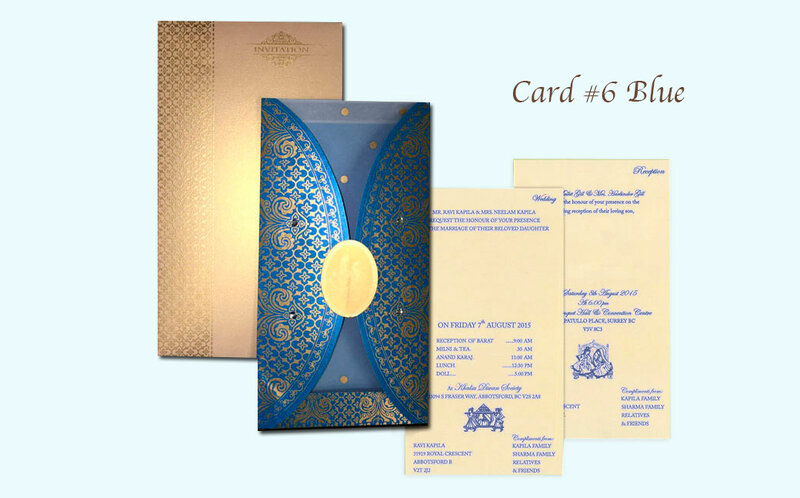 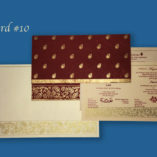 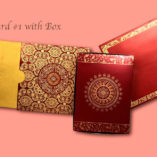 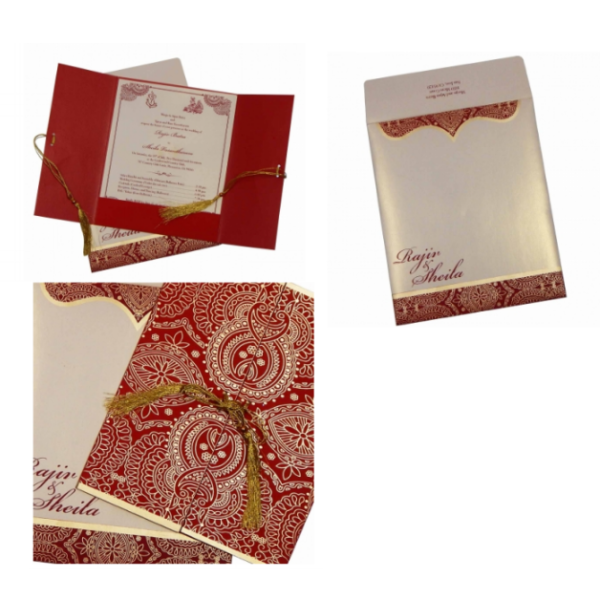 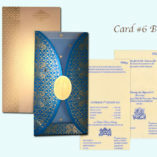 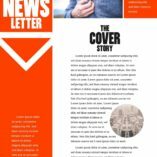 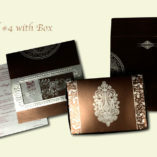 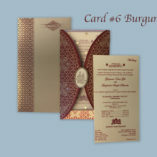 You can find a wide variation of wedding invitations at Kohaly Printing. 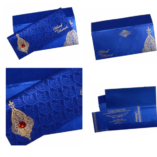 We understand that marriage is an important moment in every couple’s life and that is why we only provide the best collection that are unique and reflecting traditional culture, creativity and style. 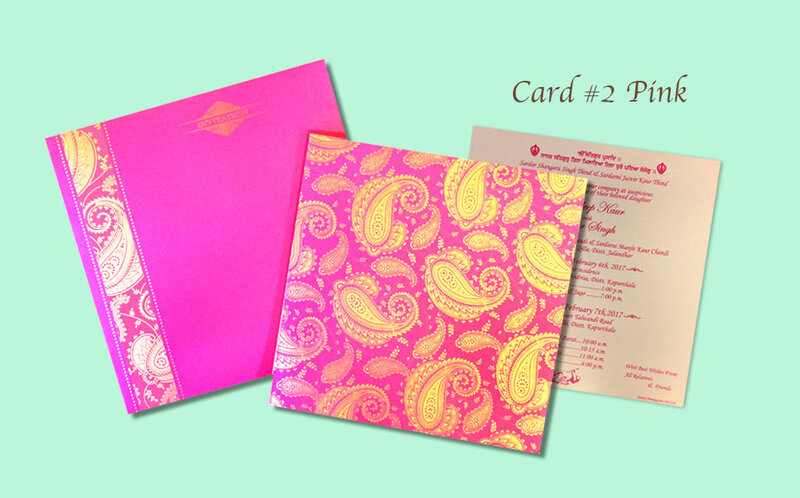 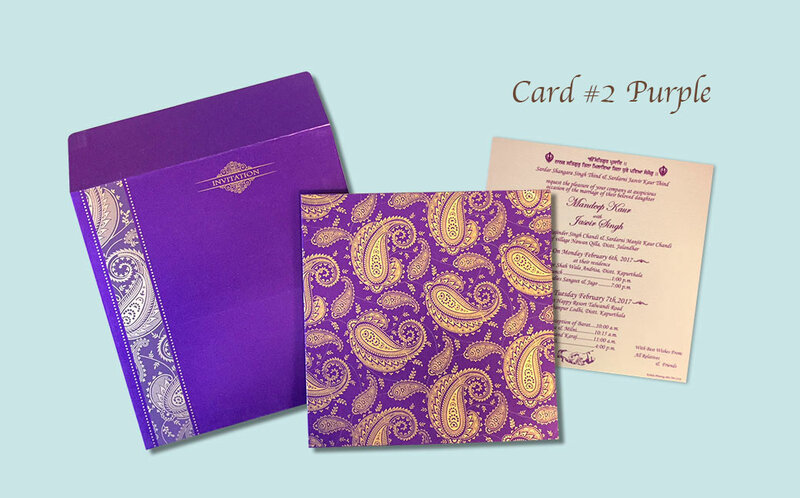 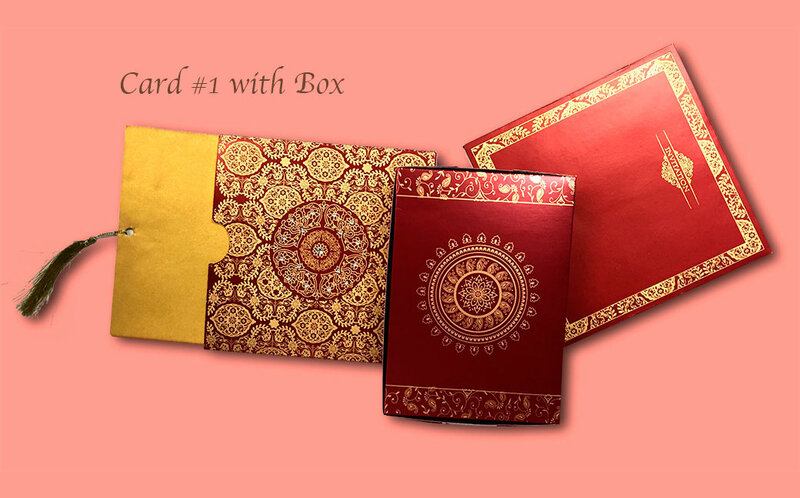 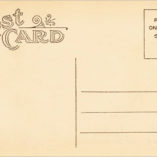 Each card have it’s own matching envelope, card and inserts. 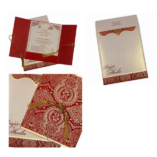 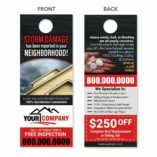 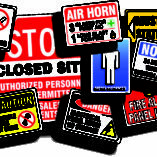 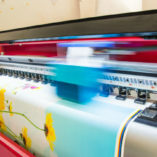 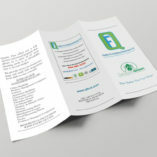 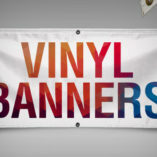 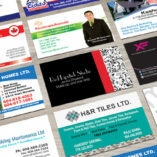 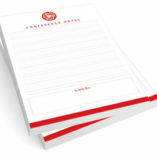 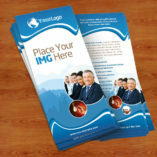 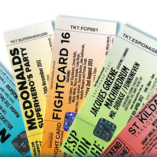 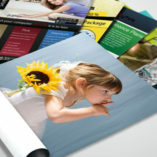 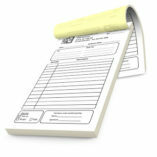 You can use them to invite people to your special montent, whether it is an engagement, wedding receptions or other events. 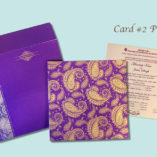 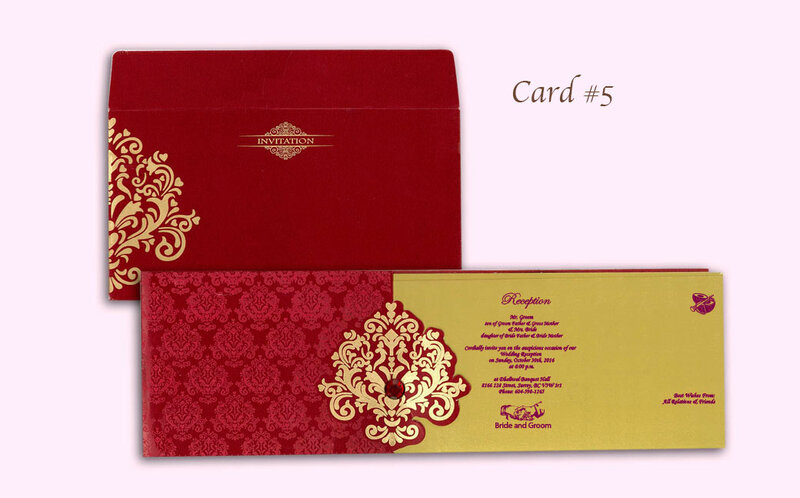 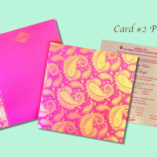 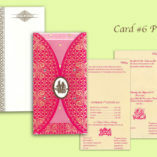 Come to our shop to pick the best card that match your wedding style. 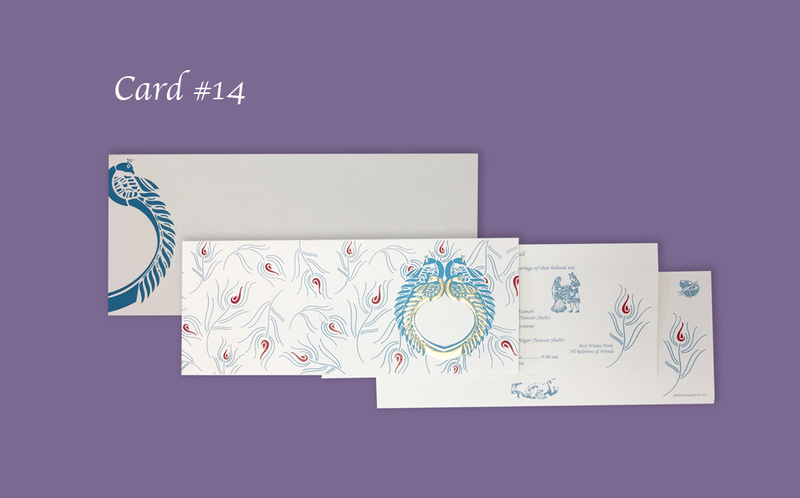 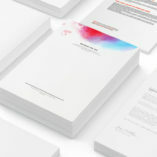 We have samples ready, so you can see for yourself the beauty of our wedding card, and feel the card stock in your hand to really appreciate how special our cards are.